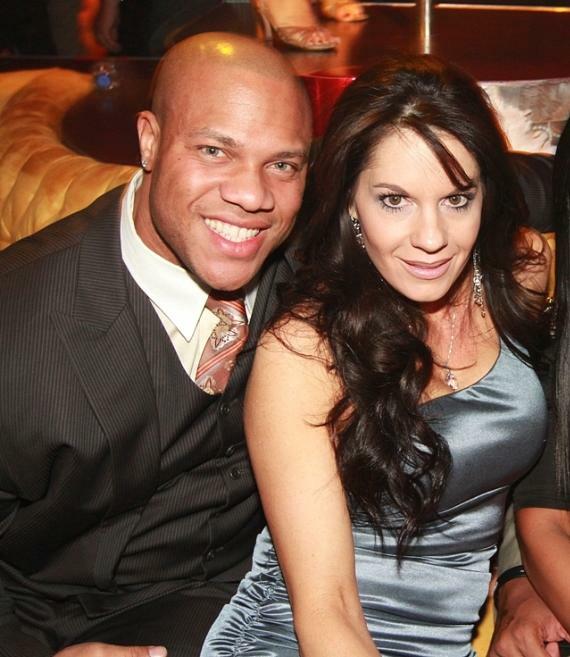 What is it about Phil Heath that doesn't sit right with the fans? Getbig Bodybuilding, Figure and Fitness Forums > Getbig Main Boards > Gossip & Opinions (Moderators: Max_Rep, Princess L, Ron, Mr. Zimbabwe, OneMoreRep, chaos) > What is it about Phil Heath that doesn't sit right with the fans? Re: What is it about Phil Heath that doesn't sit right with the fans? Heath will take 5 olympias easy.